Thanks for being a part of this little community we started in 2011 - it has made my life so rich. I hope you'll stick around as we open an exciting new chapter! 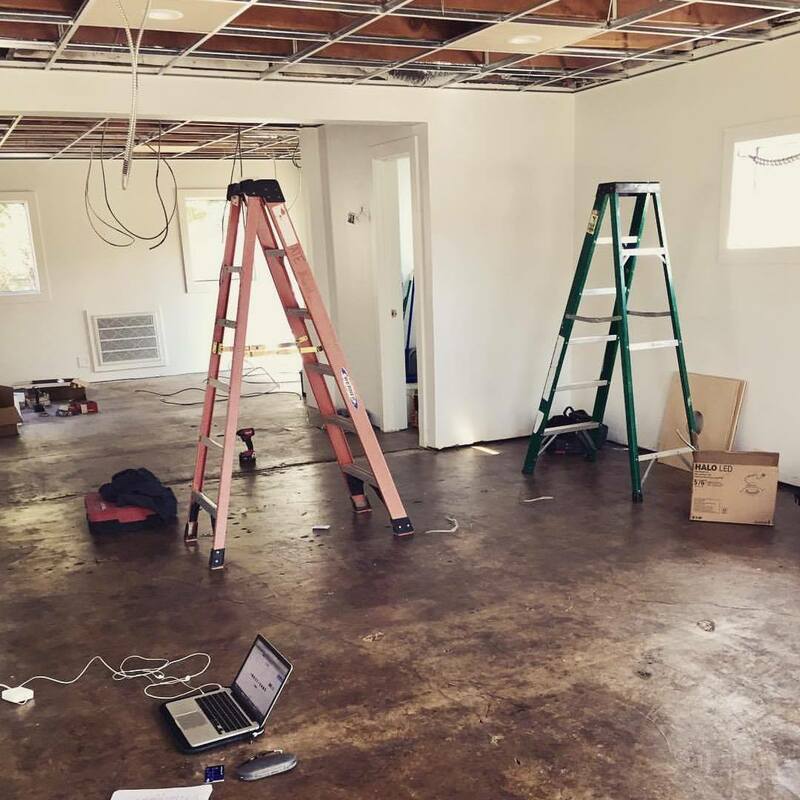 I'm thrilled to let you know I'm opening up a brick and mortar location in Old Town Coppell! Tattered Style - The Shop is a dream come true - a physical space to share the curated goods and vintage finds I love. 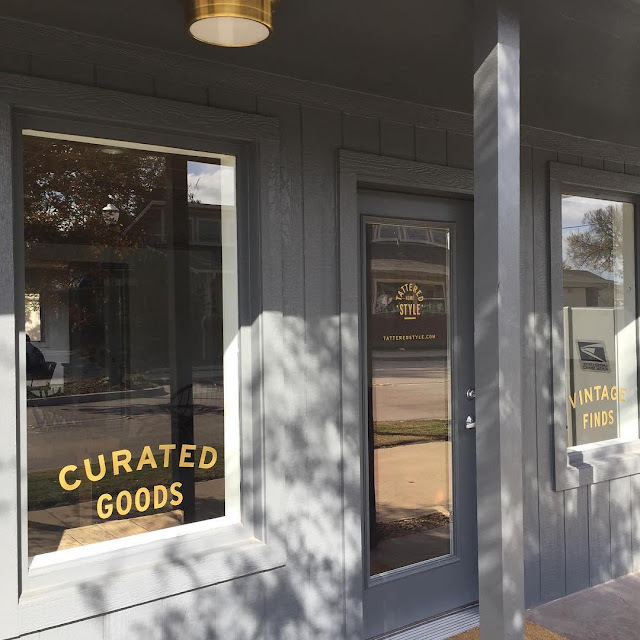 The Shop is located in the heart of Old Town Coppell where I'll curate, stage and sell my latest finds. 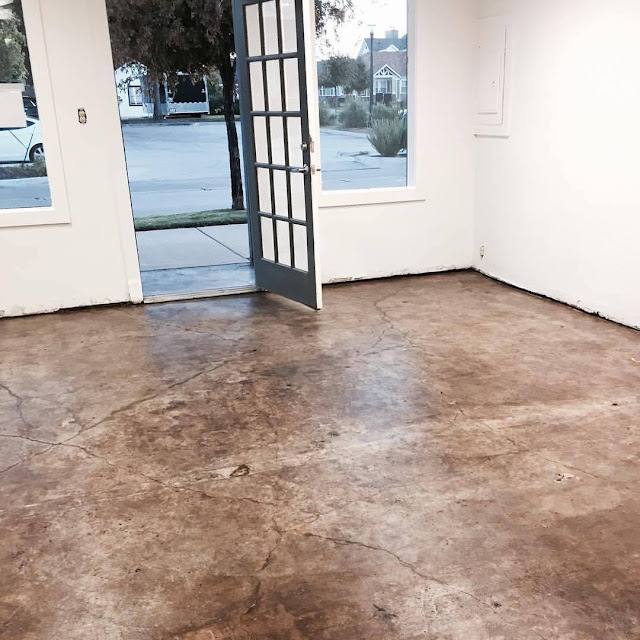 I'm still working out scheduling details, but plan on Friday, Saturday and Sunday operating hours - and the space will be available for private events and consultations throughout the week. 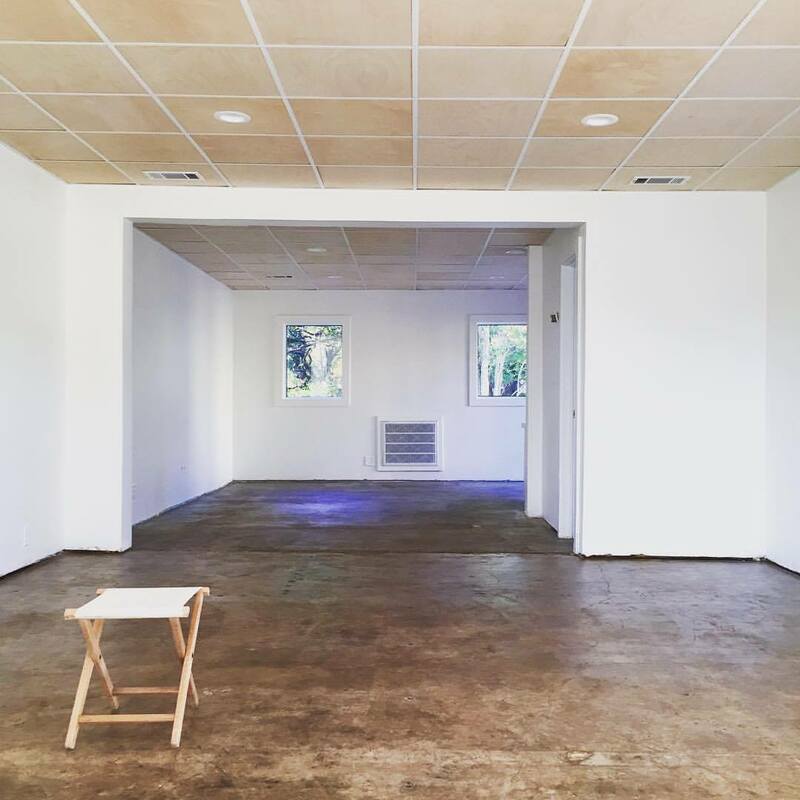 Grand Opening Weekend: December 1st - 3rd! You'll still be able to read every blog posted up until today here on this page, but tatteredstyle.com will soon point to a new site that will also feature information about the Tattered Style - The Shop. I've migrated all blog posts to the new tatteredstyle.com, so you can find all of this content there as well. 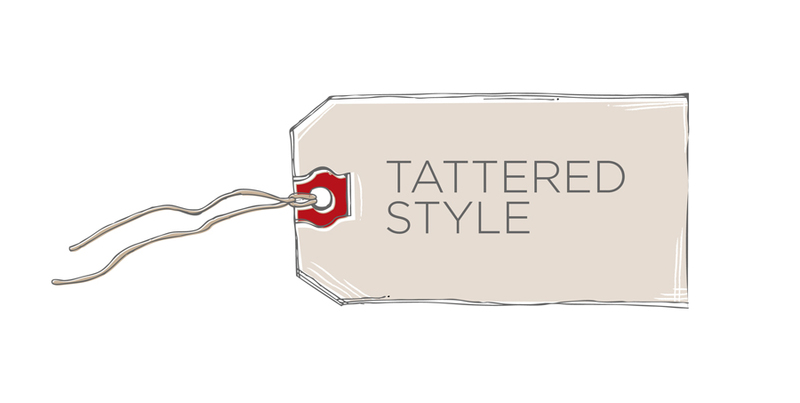 Make sure you're updated on all future blog posts by subscribing on the new site here: tatteredstyle.com/blog. 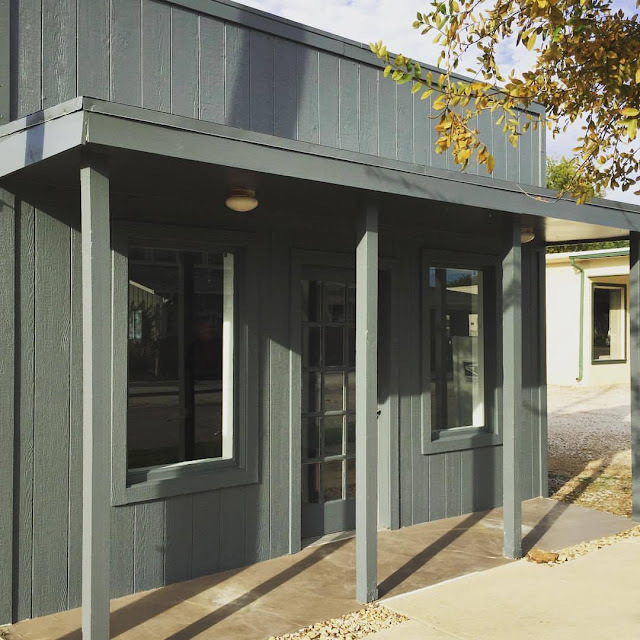 Psssst...if you want a sneak peek at the progress, here are some photos of the restoration of the old Coppell post office! Follow @tatteredstyle on Instagram for more updates as they come! 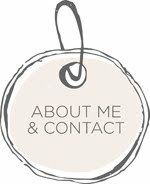 Hi, I'm Dana; a blogger, home stylist and writer living in Texas. This site is a place for me to share my love for design, DIY projects and all things vintage. 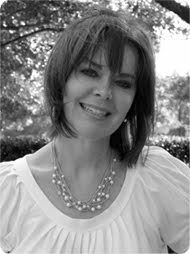 My husband and I have three sons and an American Bulldog named Penny. I'm so happy you stopped by.